Richard Vetrone of Estacada appreciates Anna Wiliams' stance on environmental issues. As an Oregonian who has spent 30 years appreciating, exploring and working to protect the beauty of the Mount Hood Wilderness, I want to elect leaders who I can trust to keep our natural resources in the care of all the people of Oregon. 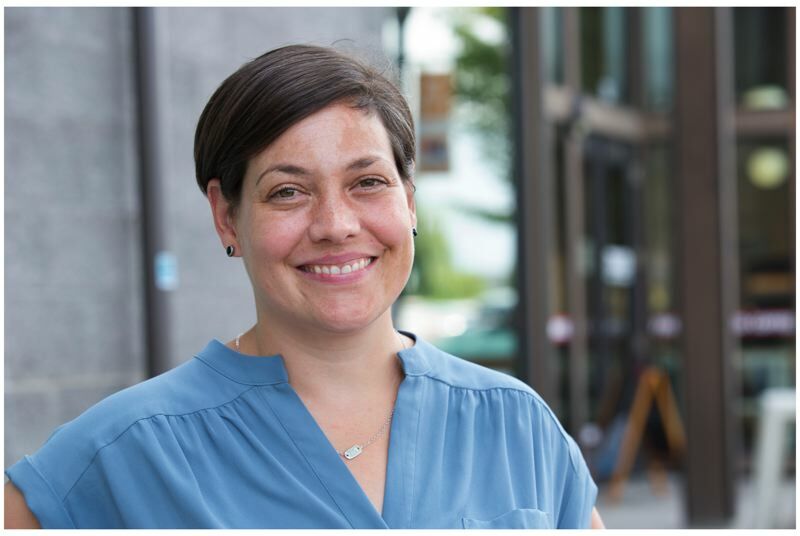 Anna Williams has worked to stand up to corporate polluters, joining with our community to stop them from putting their profits ahead of the well-being of Oregonians and the natural resources that we share. On the other hand, her opponent, Jeff Helfrich, has taken thousands of dollars in contributions from the Oregon Business Industry coalition, JPMorgan Chase and Anheuser-Busch groups that have opposed paying their fair share of tax on their profits. How can we trust Helfrich to fight for the people when he's taking the money of big business? We need a leader who will stand up to corporations and Anna Williams is the leader to do it. As an advocate for small businesses, who has helped bring sustainable jobs to our community, Anna is committed to fostering a stronger economy that works for the people. I trust her to fight for these same principles in Salem.